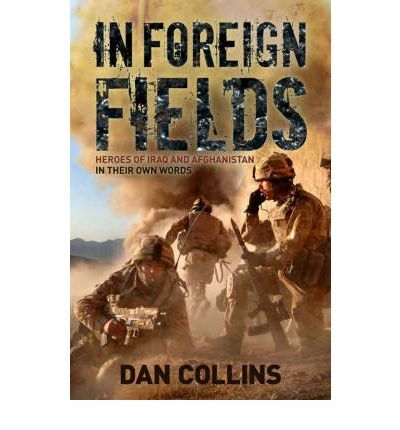 A collection of true stories from 25 British medal winners in Iraq and Afghanistan. In their own words, these unsung heroes tell of the astonishing actions which led to their awards. There will be interviews on TV and radio, plus a serialisation in "The Daily Mail".